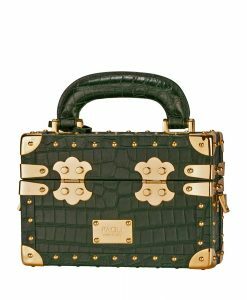 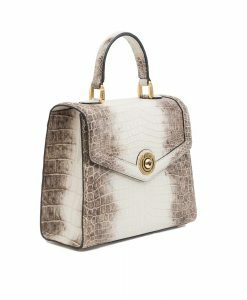 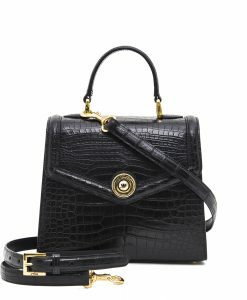 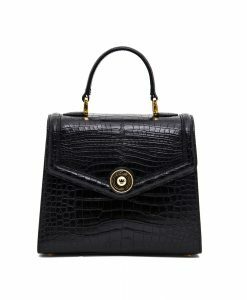 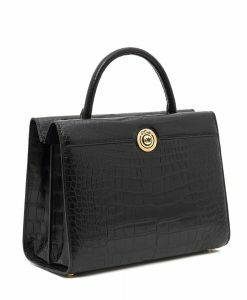 View cart “Paris Black Crocodile Shoulder Bag” has been added to your cart. 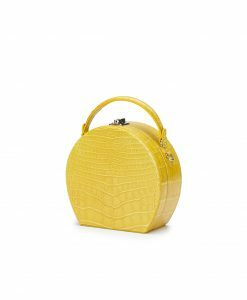 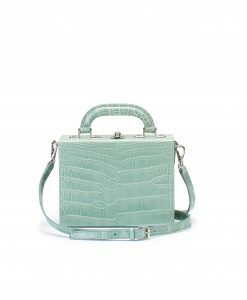 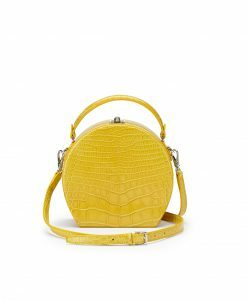 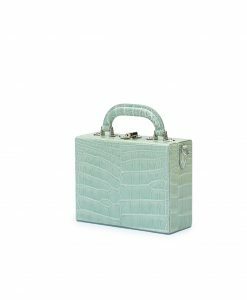 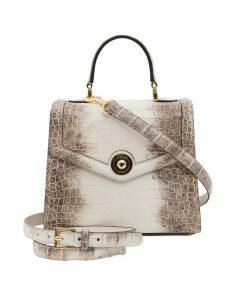 Discover a unique and refined Made-to-Order selection of signature bags and accessories by emergent Italian designers where you can create your dream bags handmade upon your specific requests – colors, textures and personalization. 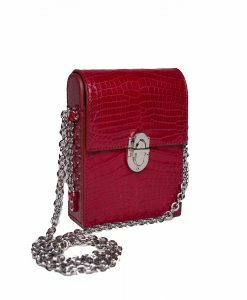 Create a bespoke style for yourself, make a gift for a special occasion. 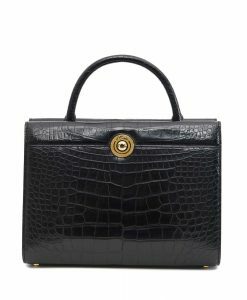 Get an incredible stand-alone piece for your wardrobe.